A wonderful fun filled afternoon was had by all at the annual Berkeley Foundation Dragon Boat Race Challenge. 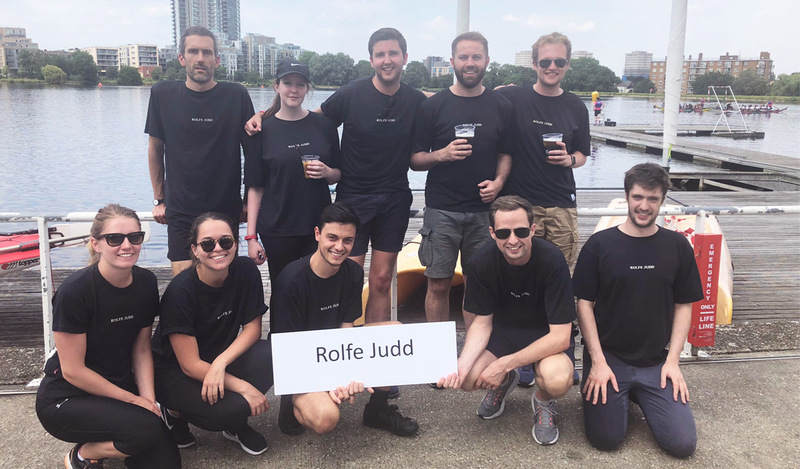 Our Rolfe Judd crew were proud to take part to help raise funds for Providence Row. The event was held at the West Reservoir Centre in Manor House, against the backdrop of Woodberry Down. It was a thoroughly enjoyable day, so many thanks to Berkeley Homes (North East London) Limited for organising the event!